Build Your Kits in Stages! 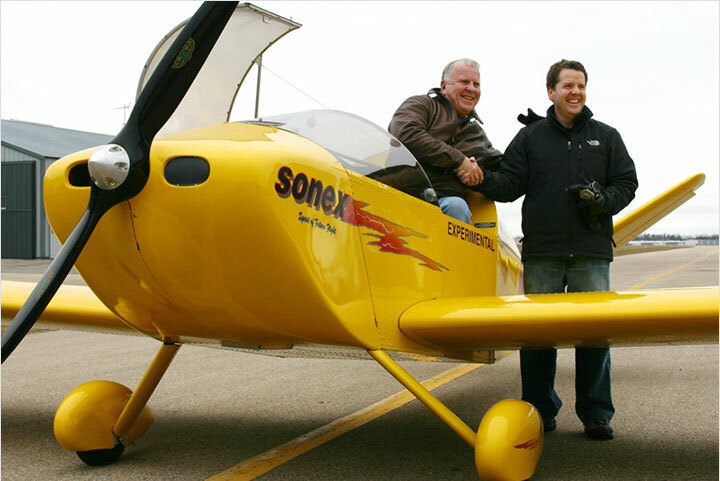 Sonex Aircraft is pleased to offer Sub-Kits! These Sub-Kits are designed to give Sonex Aircraft builders more flexibility and options for constructing the already industry-leading Sonex Aircraft kit values. 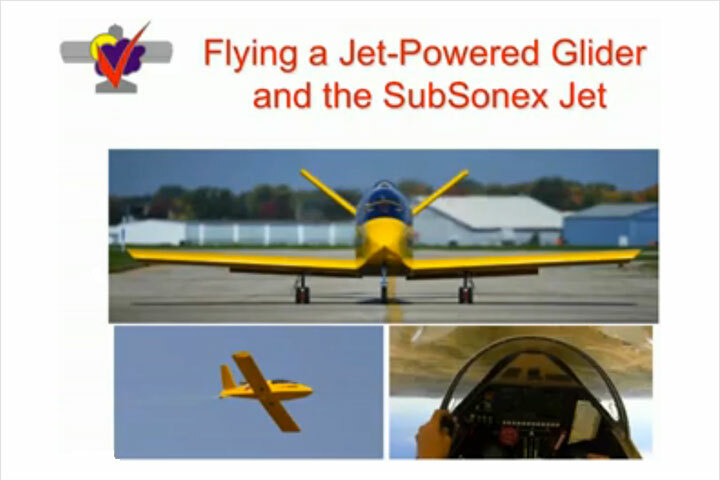 If you’re looking for a way to spread the cost of building a Sonex Aircraft over-time, Sub-Kits are a great way to build without obtaining financing. Once this building path is selected, the builder may purchase Sub-Kits at their own pace of construction and spread out the project investment over the life of the project. Note: Sub-Kits may be purchaed in any sequence for most aircraft models. Purchasing multiple Sub-Kits in one order will reduce crating and shipping costs for your project. Confused about Sub-Kit vs. 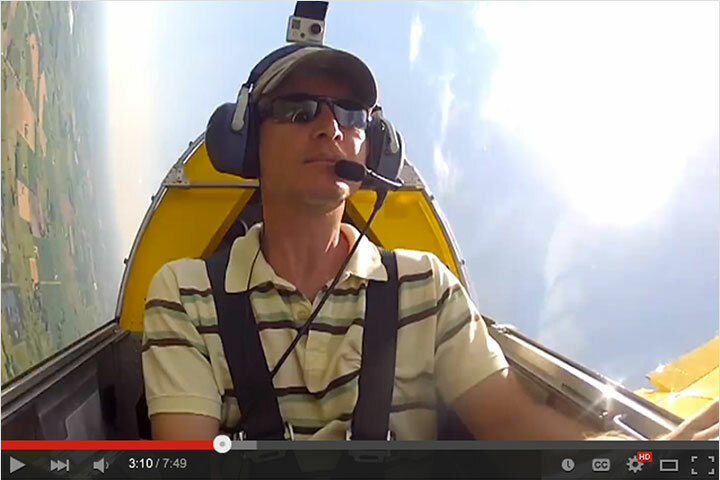 Complete Airframe Kit pricing? View our Sub-Kit Pricing FAQ. Sonex Aircraft Tail Kits allow potential builders to get started with a minimal initial investment and gives them a great opportunity to see for themselves the level of detail and simplicity designed into Sonex Aircraft. All Complete Airframe Kit Components required to build the aircraft tail. Sonex and Onex Tail Kits includes parts to build Horizontal and Vertical Stabilizers, Rudder, Elevators, including Rivets, and Fiberglass Tail Tips. Waiex, Xenos and SubSonex* Tail Kits include parts to build “Y Tail” Stabilizers, Ruddervators, including Rivets, and Fiberglass Tail Tips. Set of Preview Plans detailing construction of tail only. All applicable Machined Angle Components included as standard. All Hardware Required for Tail Assembly. In order to provide a complete “get started” package, the minimal amount of hardware required for tail assembly is included in Sonex Aircraft Tail Kits. For construction beyond the Tail Kit, Order WBParts hardware packages separately from Sonex Aircraft. *SubSonex is not available as full Sub-Kit separate purchases. Only Tail Kits and Quick Build Kit-Minus-Tail Packages are available for the SubSonex as an alternative to the full Quick Build Kit. Already own a Tail Kit? Take advantage of the lowest-possible pricing by ordering all remaining Sub-Kits together in a Kit-Minus-Tail package and save on crating and shipping costs with a single shipment! All Complete Airframe Kit Components minus Tail Kit components, hence the name Kit-Minus-Tail! Machined Angle Component Upgrade Available (already included for some aircraft models). Pre-Assembled Main Wing Spar Upgrade Available (already included for some aircraft models). Plans Purchase: Plans are included in Kit-Minus-Tail Packages. Orders must include the Waiver of Liability and Articles of Agreement forms. Quick Build Available: Kit-Minus-Tail Packages are available in Quick Build form. You can work on your Tail Kit while we work on your Quick Build! Learn More about Quick build Kits. All Complete Airframe Kit Components required to build the aircraft fuselage. 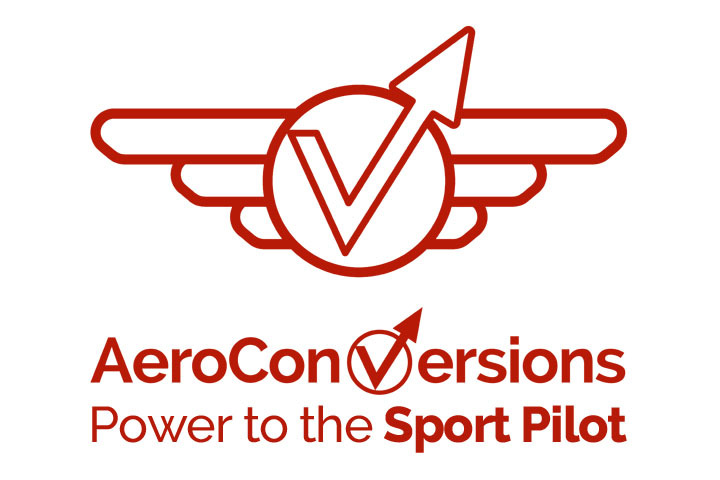 Note: Welded Components, Cowling, Controls and Landing Gear Components not included: There is no requirement to select landing gear or engine configuration or purchase controls at this stage (applicable parts included in Controls and Landing Gear/Engine Configuration Sub-Kits). Plans Purchase: Customer must purchase plans with either the Fuselage or Wing Sub-Kit (whichever Sub-Kit is ordered first). Plans orders must include the Waiver of Liability and Articles of Agreement forms. Plans are not available for individual purchase separate from major Sub-Kits or Complete Airframe /Quick Build Kits. 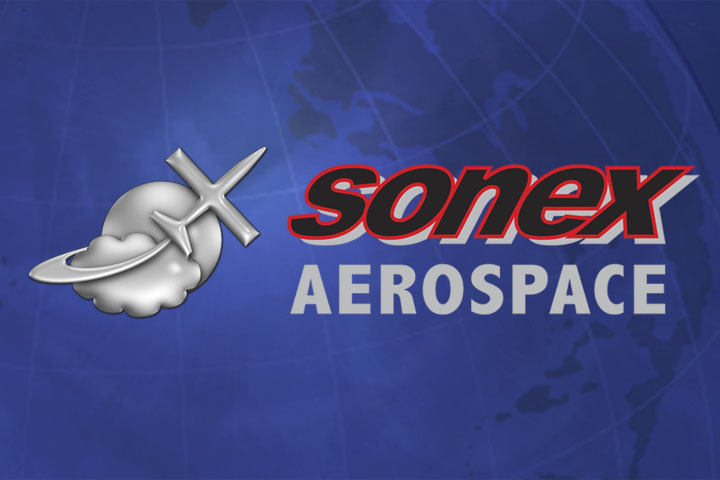 Hardware Not Included: Order WBParts hardware packages separately from Sonex Aircraft. 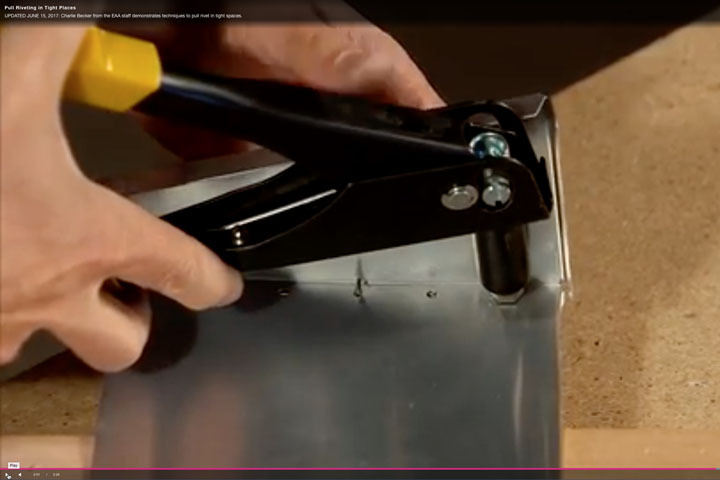 Read more about Kit Hardware. Quick Build Available: Fuselage Sub-Kits are available in Quick Build form! Learn More about Quick build Kits. All Complete Airframe Kit Components required to build the aircraft wings. Note: Welded Components not included: There is no requirement to purchase controls at this stage (applicable parts included in Controls Kit). Quick Build Available: Wing Sub-Kits are available in Quick Build form! Learn More about Quick build Kits. All parts required for Landing Gear and Control Stick & Control Pushrods Installation. Includes Landing Gear Components for your choice of Standard or Tricycle Gear Configuration. Note: Tricycle Gear not available for Xenos. Pricing determined by Landing Gear Configuration choice. Engine Mounts and Cowlings are purchased as *separate items from Sonex Aircraft. *Onex Cowling and AeroVee Engine Mount included with Landing Gear + Controls Kit. Read More about Available Engine Options!